Over the last few decades mail became one of the preferred methods of transporting marijuana across state lines. The carrier was irrelevant, as dealers and smokers would typically use FedEx, UPS, and the postal service to transport their stash across the country. Law enforcement eventually caught on, and began targeting packages at sorting facilities of all the major mail carriers. The targeted packages usually met a certain criteria; they were often from states such as California, Oregon, and Colorado, where marijuana was plentiful and relatively cheap. The packages also fit size and weight criteria, and had common markings and similar types of intended addresses. Upon identifying suspicious packages, law enforcement would order a K9 sniff. If law enforcement officers confirmed their suspicions, they would react in a variety of different ways depending on the agency, suspect, and the amount of pot at issue. Some packages were left alone and sent on to their intended addresses, with law enforcement closely monitoring or disguised as the actual delivery personal. In these cases an arrest was typically made as soon as a suspect would accept delivery of the package, but other times cops would continue to monitor the suspect in preparation to execute a search and or arrest warrant. Other packages were set aside while law enforcement sought an emergency search warrant. Cops would wait until a judge signed off on the warrant, and then would proceed to open the package, inspect its contents, and seal it back up for delivery. 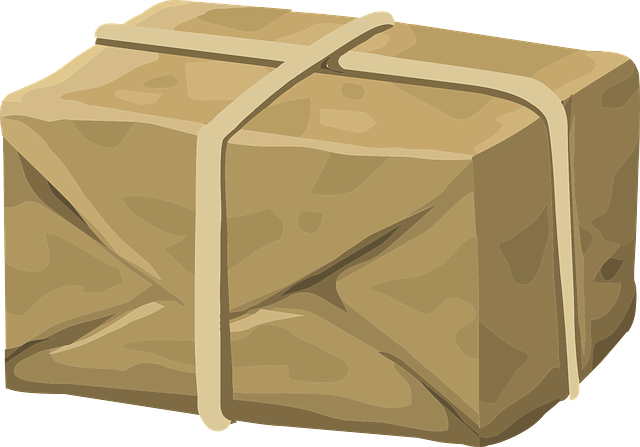 This method was flawed because it required a delay in the delivery schedule of the package, which in turn created suspicion for the intended recipient. Over the last few years this became especially true as online tracking became easy and accurate. Regardless, it has become more risky to send pot through the mail, and those who still do it risk having a cop show up at their doorstep. A variety of law enforcement agencies are involved in these types of stings in Maryland, including the DEA, state police, and even local cops. Most of the time they work together and divide up the cases depending on the scale of the crime. Those who still wish to transport pot and other drugs across state lines have become aware of increased risk of getting caught, and in some cases have began to search for ways to make it safer. One group of alleged dealers believed retaining a postal worker to carry out the deliveries would be a failsafe solution to law enforcement intervention. This group’s plan was to send packages of pot to vacant or fictitious addresses along a specific postal route in Baltimore City, where they knew the postal worker. Well knew is an understatement, as they actually had this postal worker in their employ. For $100 a pop the postal worker would pick out the special packages and deliver them personally to one of the dealers along the route. Law enforcement eventually caught on after they executed a search warrant on a particular package, and then followed it as it went from the postal worker’s mail truck right into the hands of suspected dealer. The DEA and the postal police were the main players in this particular investigation, which resulted in numerous drug charges for the postal worker and her co-conspirators. After she was arrested, the postal worker agreed to speak to the DEA and admitted she assisted in the delivery of a couple packages per week, for almost a year. Agents estimated that a couple hundred pounds of marijuana entered the Baltimore area through this particular ring, a fact that will surely be brought up by prosecutors at a future sentencing hearing. Benjamin Herbst is a Baltimore criminal defense lawyer who specializes in drug distribution cases. 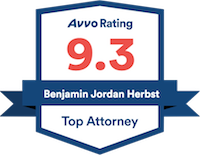 Benjamin handles all types of offenses in every Maryland state and federal jurisdiction, and is available for a free consultation at 410-207-2598. Dope Service: Postal worker special-delivered weed packages to Baltimore dealers, cops say, citypaper.com.